Buckle it onto your luggage for security. 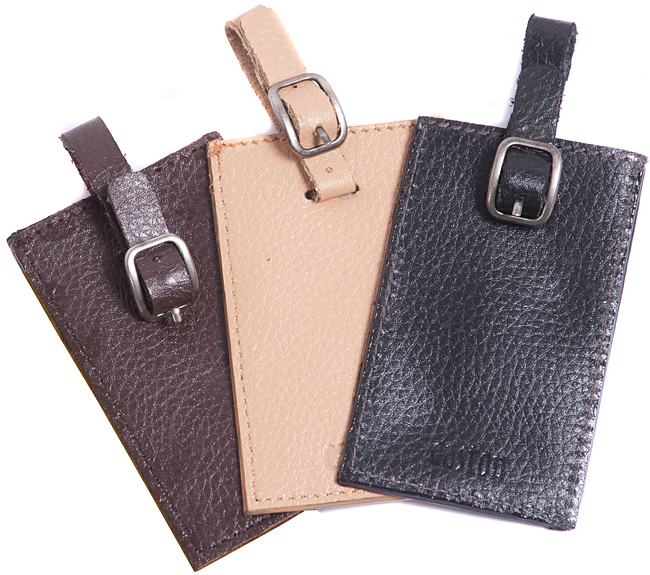 This set of 3 luggage tags are our neutral colours collection. If you'd like to brighten up your bags, see the hot colour collection or the cool colours here.